You might have wondered why it got a bit more quiet on my blog. Now here’s why: Because of the iGEM competition 2014. 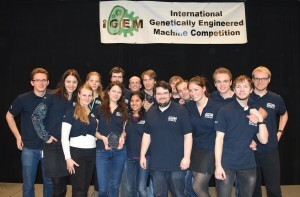 The iGEM competition is an international competition in synthetic biology that debuted at MIT in 2004. 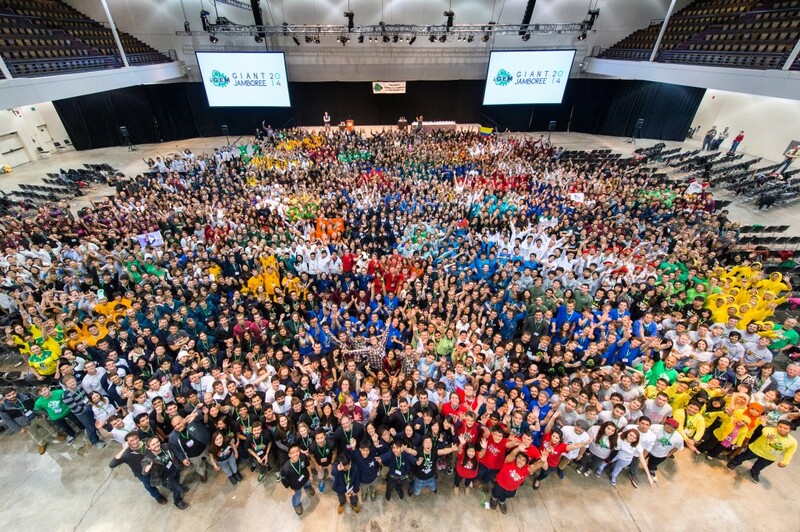 Since then it has grown to more than 230 participating teams from all over the world. Over the last ten years it has significantly shaped the international synthetic biology community. In 2013 a few friends and me heard of the competition and founded the first team from RWTH Aachen. Up until March 2014 our team grew to 15 students of Bachelor and Master programs in Biology, Biotechnology, Biomedical Engineering, Computational Engineering Science and Computer science. We had fulfilled all criteria for the gold medal and won the “Measurement” track (category) that we participated in. Additionally we won the “Best Supporting Software” award in the overgraduate section and were awarded with a very rare “Safety Commendation” for our work on biosafety issues. In the coming weeks I hope to find the time and blog about several components of our project that I worked on.